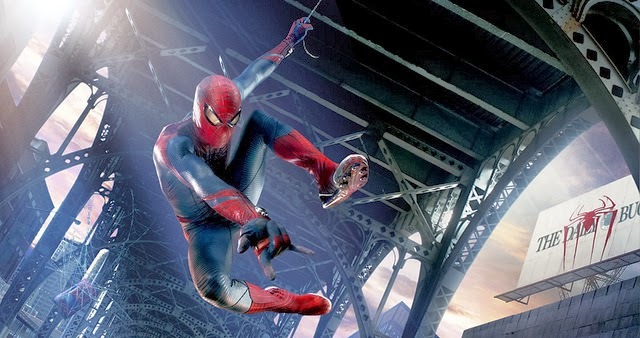 So here's another trailer for The Amazing Spiderman fans from Sony pictures. Old ones revealed Spiderman is afraid there will be a more strong power against him to destroy the world but this trailer shows he is really enjoying his journey as Spiderman. This shows how Max Dillon (Jamie Foxx) was turned into evil electro (main villain) that will try to stop The Amazing Spiderman.